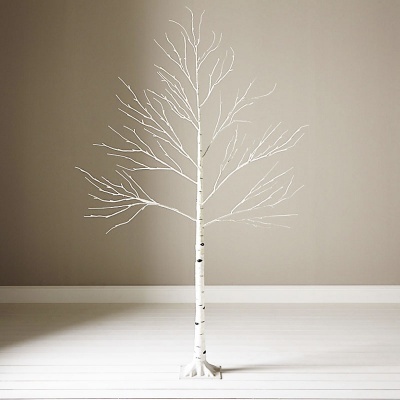 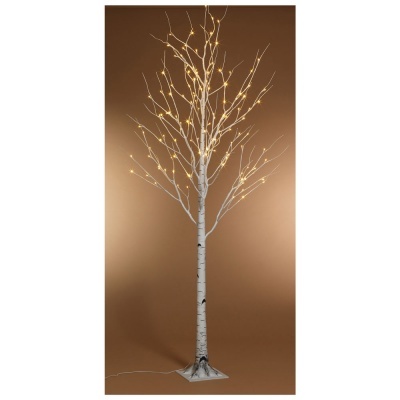 Kaemingk Lumineo Pre-Lit Paper Birch Christmas Tree 8ft Warm White high quality outdoor & indoor LED Illuminated tree. 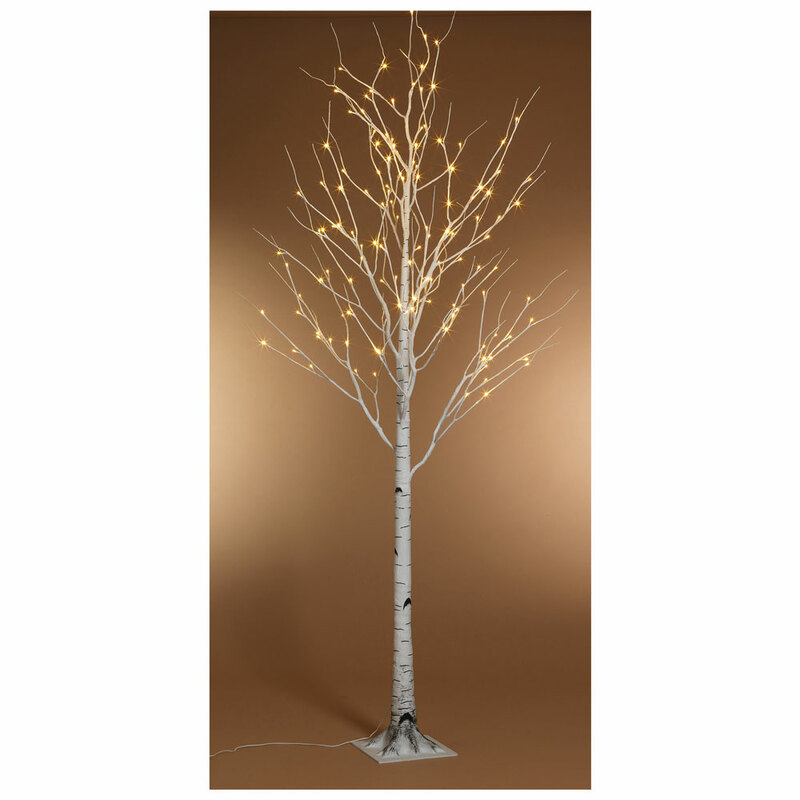 Pre-lit branches with 160 ‘Warm White’ LED lights make this a fantastic canvas for decoration and placement outside the home or inside. 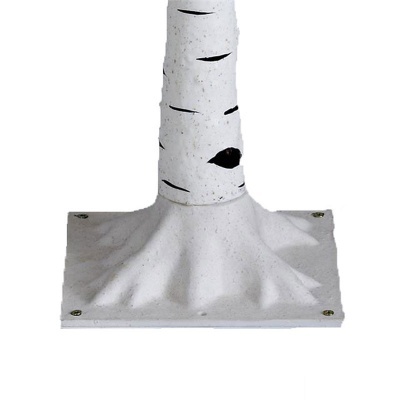 Offers a stunning and stylish alternative to a traditional Christmas tree which will either enhance your garden in winter with a natural display or bring nature indoors.